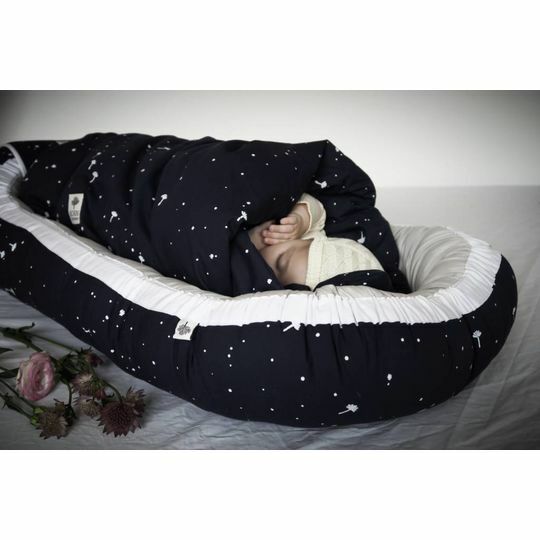 BORN Copenhagen babynests are designed to give the best beginning of life for newborn babies. 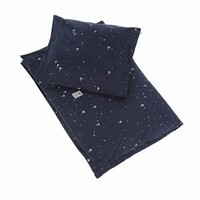 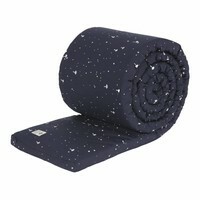 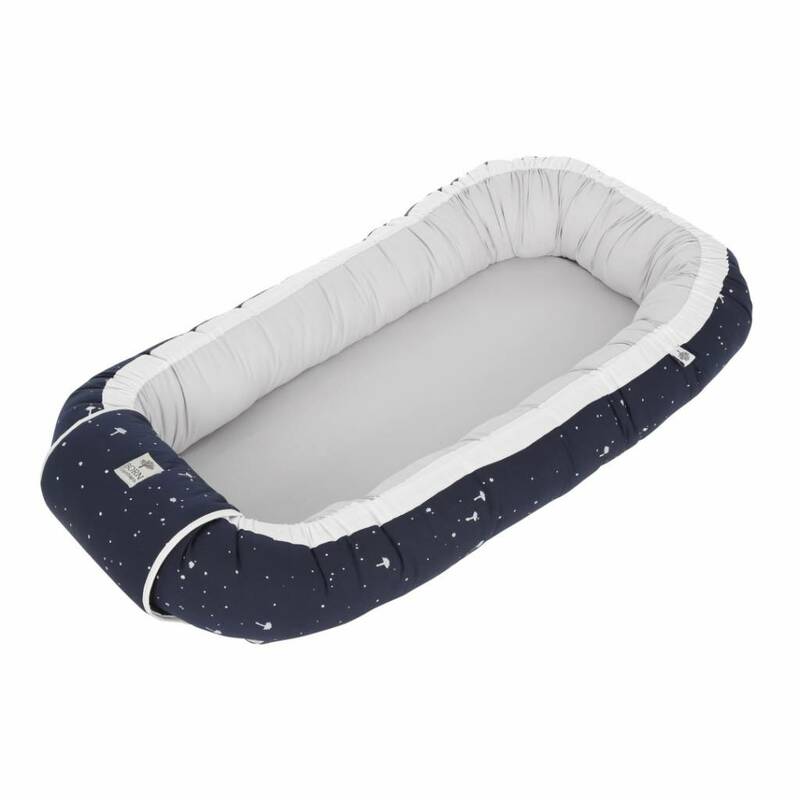 They are made with thick and firm sides as well as a nice and firm 3 cm mattress. Their unique design hides away the strings that adjust the size of the nest - we want to be sure that babies cannot reach or get in touch with the strings. The mattress can easily be taken out through the hidden zipper closure. 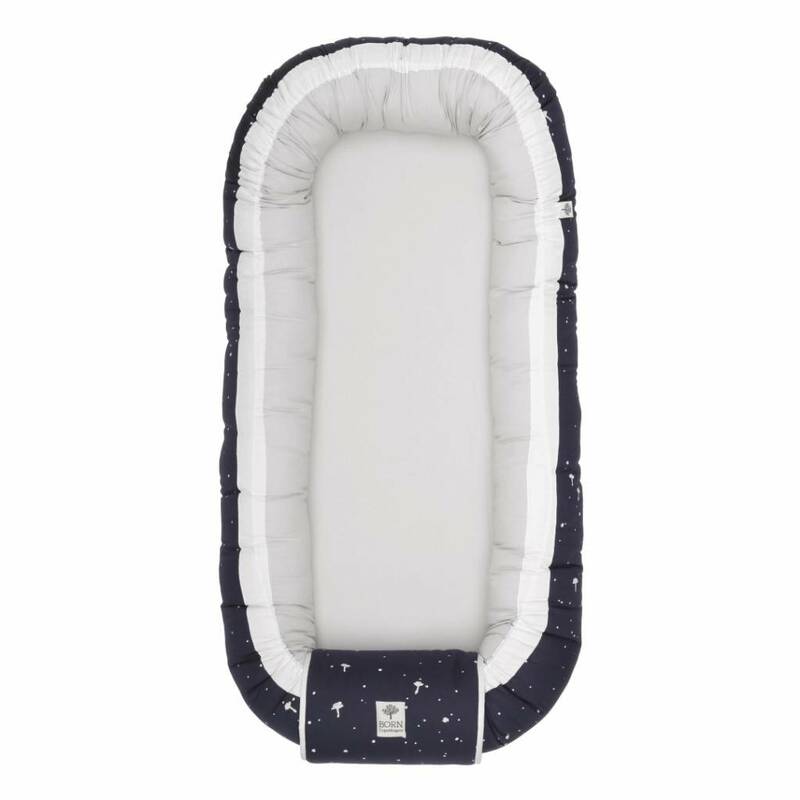 The mattress is covered with fabric to increase its life span and to make it easier for you to remove and insert the mattress, if you wish to wash the babynest. 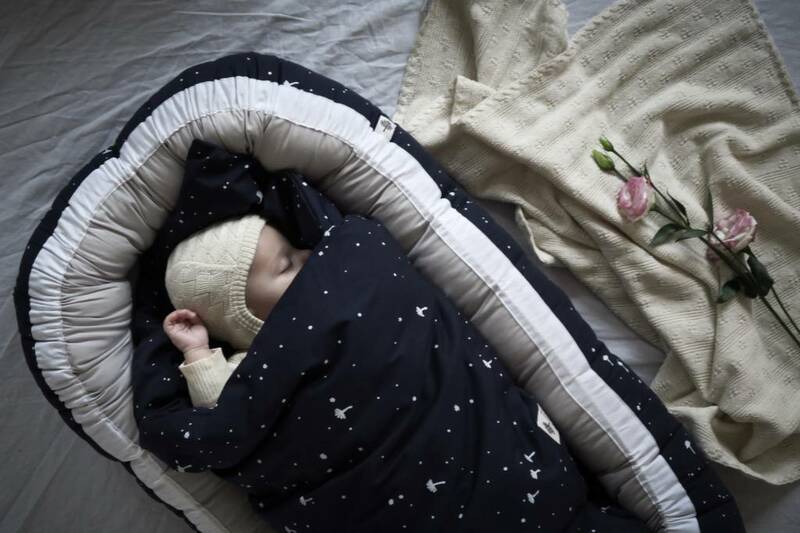 Why choose a babynest? 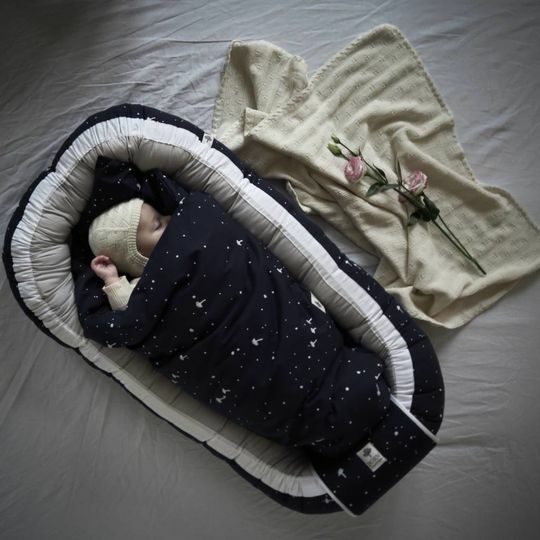 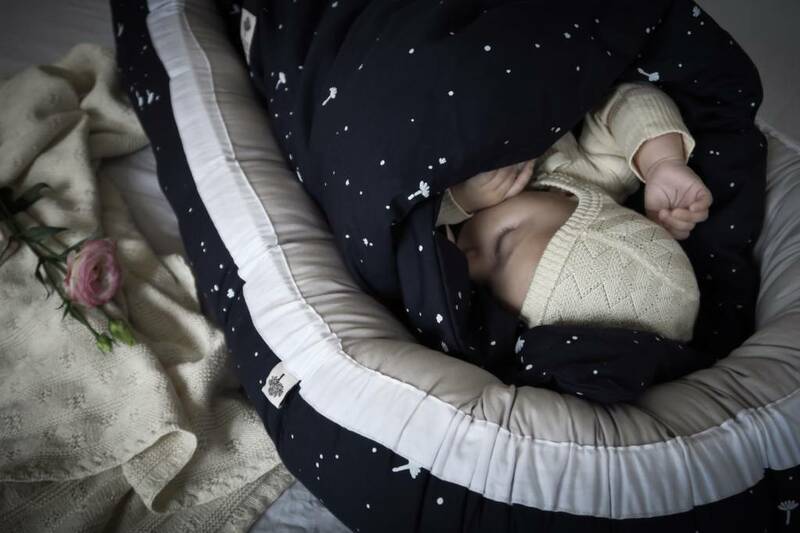 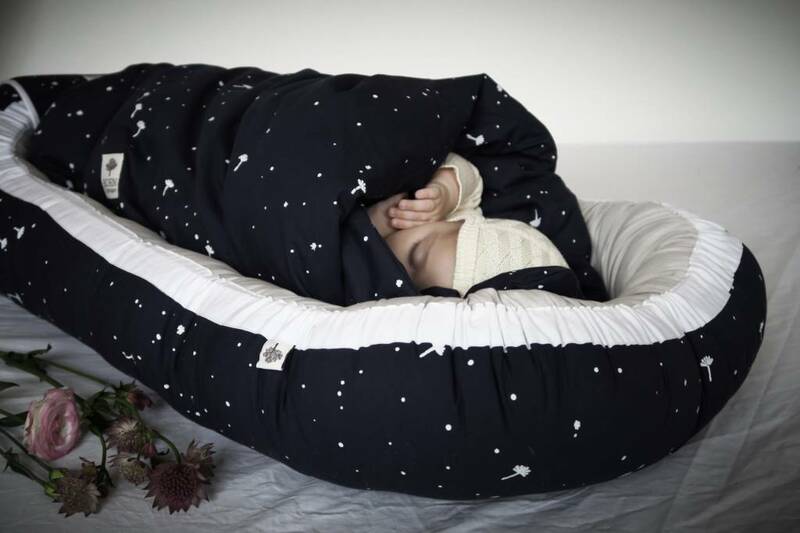 A babynest helps to give your baby a feeling of security - the soft sides helps to surround your baby, so it is reminiscent of the time in the womb. Use it in the cradle, crib, stroller or bring it to the living room and place it on the sofa or on the floor and you will find that your baby will be able to become calm, relaxed and fall asleep better. 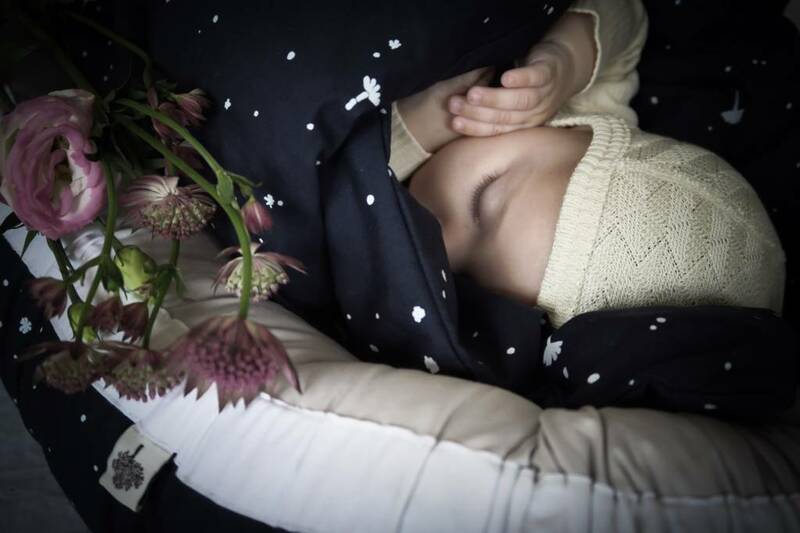 BORN Copenhagen babynests are made with the best materials. 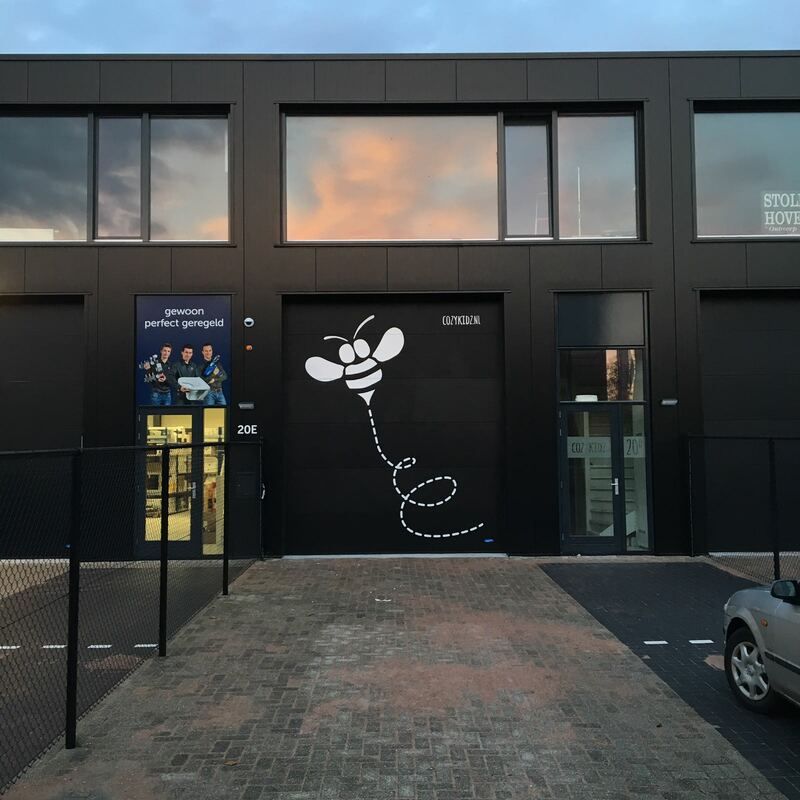 They use certified organic cotton, and to be able to remove the mattress they have used a hidden zipper from YKK - the best ones on the market. 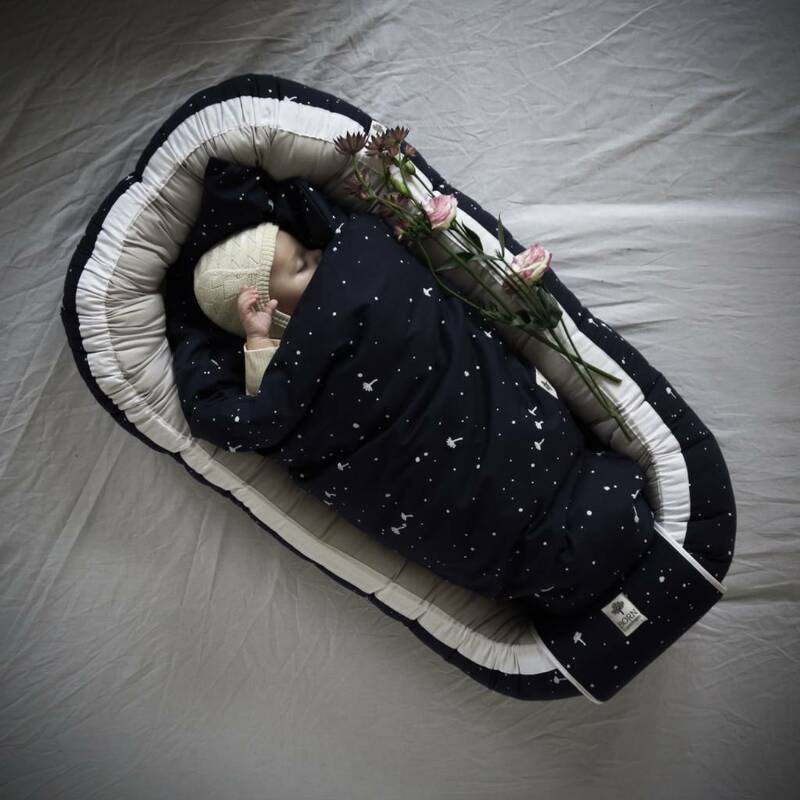 We assure you that your baby can sleep safely and gently in this luxurious babynest. 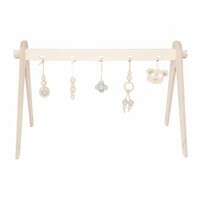 Adjustable in size through hidden strings.